Denise Citroen from Amsterdam gave an account of how the Open Jewish Homes project evolved in the Netherlands. On Haberlandstraße 8 Petra Michalski talked about Albert Einstein, who was a close friend of her uncle, Professor János Plesch. On Nollendorfplatz 5 the actor Ecki Hoffmann recited passages from the work of authors Ernst Weiß, Erich Mühsam, and Ernst Toller, all of them were persecuted. 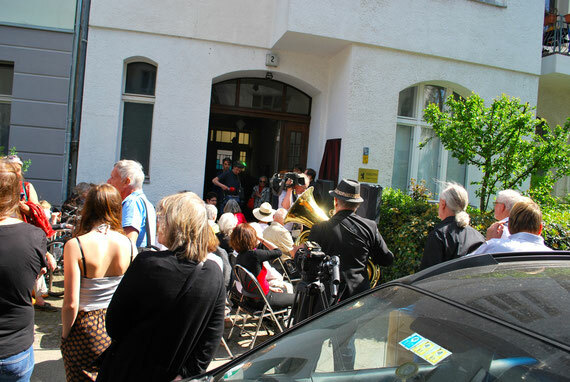 Residents on the second floor of Rosenheimer Straße 40 remembered the former tenants of their apartment, the Katzenellenbogen family. They had a hardware shop in the neighbouring Goltzstraße until they were dispossessed. 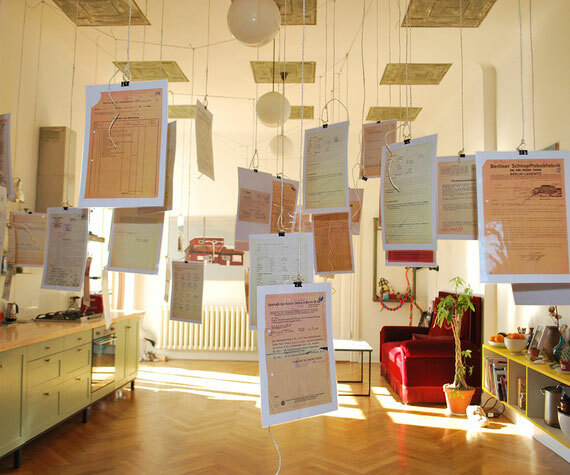 The display of documents in a fourth-floor apartment in Rosenheimer Straße 40 to commemorate the nine people who lived there until they were deported and murdered bears witness to their persecution and dispossession. The "silent concierge" in the entrance hallway of Rosenheimer Straße 3 draws attention to the names of former residents and the process of searching for evidence. 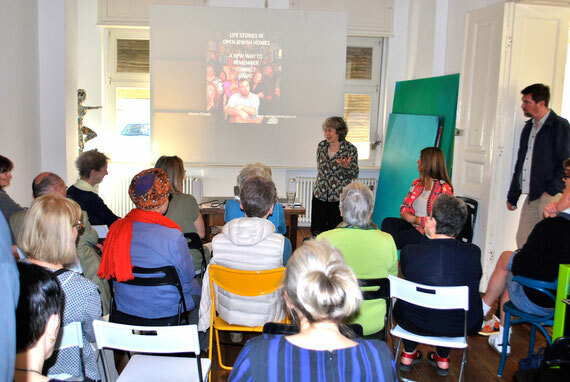 In Starnberger Straße 2, Rahel R. Mann speaks about how she survived Nazi persecution as a child by hiding in a cellar. An interview documentary and a reading commemorate the young Jewish girl. The house community put up a memorial plaque on the house facade, accompanied by musicians from IG-Blech. 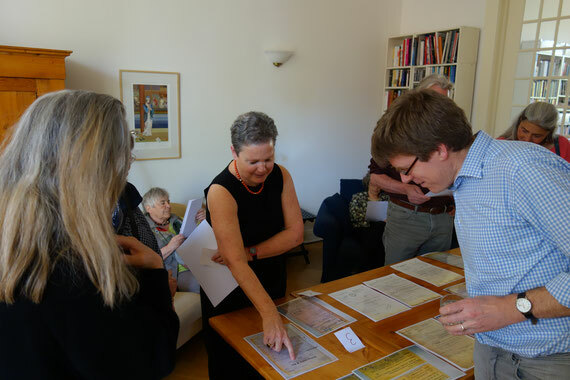 The residents of Apostel-Paulus-Straße 26 explained what inspired them to work on a memorial plaque for the former Jewish residents of the house and how their relationship with survivors and descendants had grown in recent years. Roland Brinker read passages from Warum seid ihr nicht ausgewandert? (Why didn't you emigrate?) 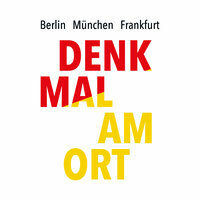 by Irène Alenfeld in the Alte Dorfkirche Zehlendorf. The discussion with contemporary witnesses Petra and Franz Michalski was moderated by Dr. Wolfgang Heuer. 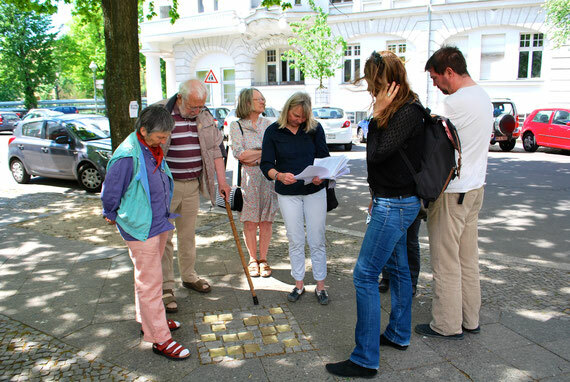 On a guided tour of the Stolpersteine (stumbling stones) in Tomasiusstraße, author and filmmaker Astrid Vehstedt told the life stories of deported Jewish families from the district of Moabit. 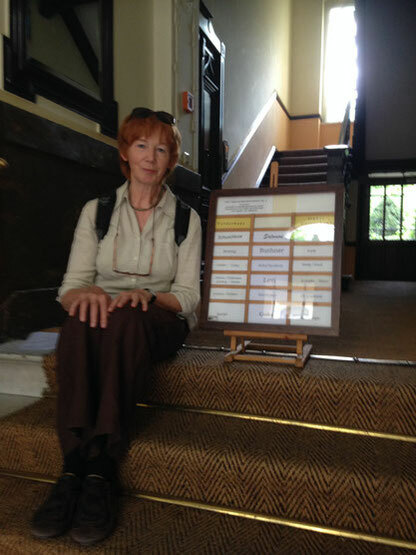 Lisa Sophie Bechner, director of the Kindertransport-organisation Deutschland e.V., conducted a tour of sites where the Kindertransport rescue mission took place in 1938/1939. 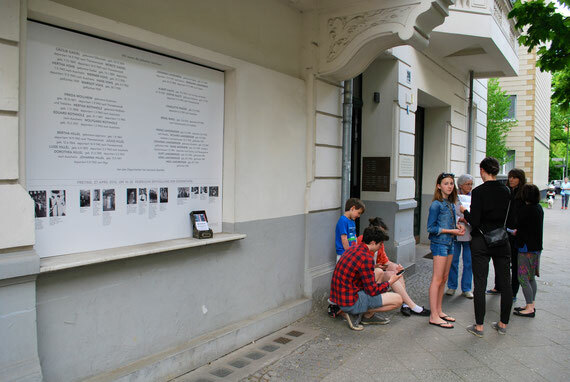 At Silent Heroes Memorial site on Rosenthaler Straße, Franz and Petra Michalski told the dramatic story of the Michalski family's escape following their persecution as Jews. The Museum Otto Weidt's Workshop for the Blind held a reading by Max Paier of letters and poems written between 1942 and 1946 by members of the workshop for the blind. Dr. Martina Voigt moderated the event. 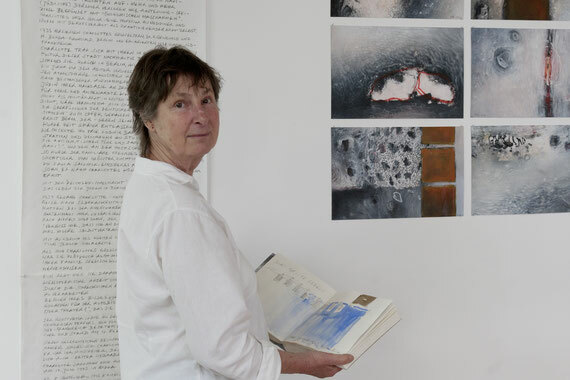 In Außer Reichweite und doch so nah (So close but beyond reach), a series of drawings, artist Doris Hinzen-Röhrig looks at places of memory and simultaneously pays homage to Charlotte Salomon.